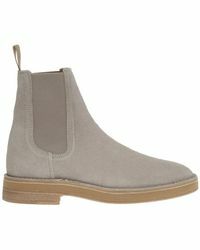 Face it: your footwear collection doesn’t have any clout without men’s Yeezy boots. 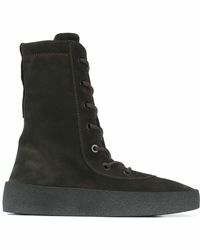 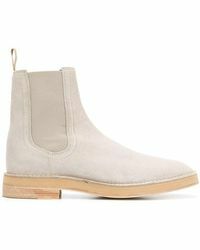 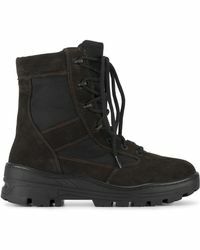 Kanye West’s fashion brand is known for its cult designs that always sell out, and these boots are no exception. 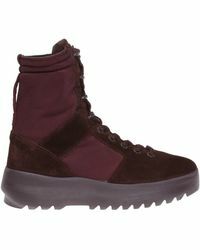 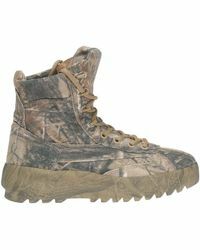 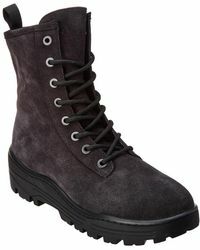 With clear references to military, hip-hop and street style, the collection is made up of lace-up boots and sneaker boots from various seasons. 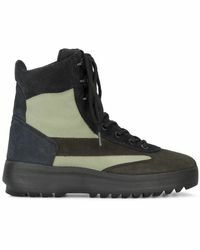 Look out for the neutral colours, premium materials and urban details that make Yeezy boots so recognisable.